NEW YORK – Jan. 13, 2017 – PRLog — Tecnica, Inc., is pleased to announce the addition of Mr. Charles Steinkuehler to the Development team and Advisory Board. Mr. Steinkuehler responsibility includes the development of Embedded hardware & software of the Print head module for the Optima printer. Mr. Charles Steinkuehler is an Electronics Engineer with over 25 years of experience designing hardware, Field-Programmable Gate Array logic (FPGA), and device drivers for mixed-signal real-time systems. Mr. Steinkuehler is well known in the embedded processor community as a Programmable Real-Time Unit Subsystem (PRU) guru for the Texas Instrument AM335X Microprocessor unit. In addition, Mr Steinkuehler is one of the pillars behind the Machinekit project, a platform for machine control applications. GREAT NECK, N.Y. – Dec. 22, 2016 – PRLog — Steven Brower joins the Tecnica. Inc. advisory board and brings with him over 25 years of experience in designing and building instruments, objects, machines and systems. Tecnica’s use of its patented laser brush technology, coupled with Mr Brower’s artistic perspective, promises to bring a new line of unparalleled Selective Laser Sintering 3D printers to the market. The CASA and the CASA Pro 3D SLS printers will start shipping the first quarter of 2017. On September 6, 2016, the United Patent and Trademark Office granted patent number 9,435,998 to Tecnica for its laser print head system. 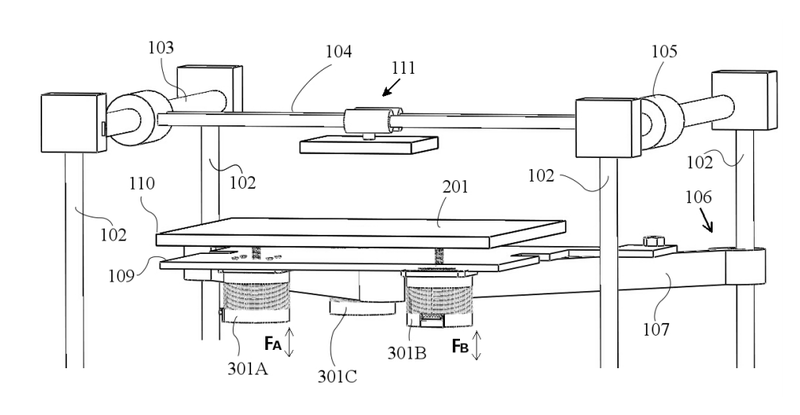 This is the second patent granted this year by the USPTO to Tecnica for its 3D printing technology. Direct Metal Laser Sintering (DMLS) is a process in which metal powder is sintered by using laser energy without melting the metal. The best way to describe sintering is by looking at a ball full of ice cubes in a room temperature and notice that the ice cubes are attached to each other, forming a large solid structure. 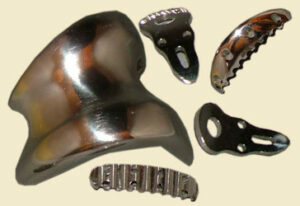 Greatly reduces computer numerical control (CNC) & electrical discharge machining (EDM) costs. Selective laser sintering (SLS) cuts turnaround and expenses vente generic viagra. Precision-cut details and a smooth finish. 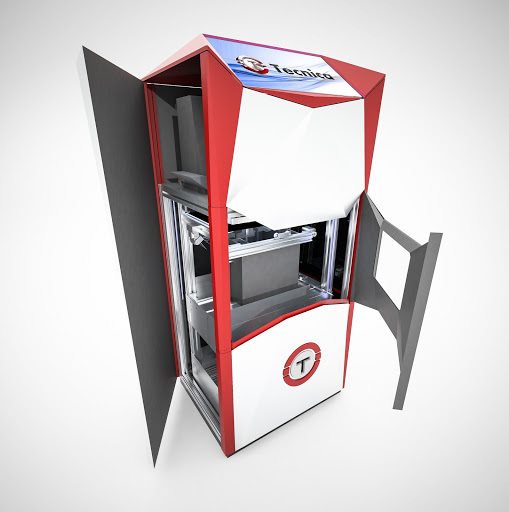 Increases efficiency of 3D printing by allowing tools and prototypes to be manufactured throughout the entire engineering process. 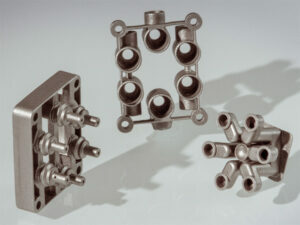 Direct Metal Laser Sintering (DMLS) is an additive manufacturing (or 3D Printing) technology that produces metal prototype and production parts in a matter of hours viagra suisse g. Our DMLS service utilizes a variety of metal and alloy materials to create strong durable parts from 3D CAD data without the need of tooling. 3D printed metal parts built with this technology have the design versatility of layer additive manufacturing while possessing the mechanical properties and appearance of metal materials. It’s pretty revolutionary to imagine that cameras can now camouflage and disappear into their environments and the home security company Kiwatch has pulled it off. 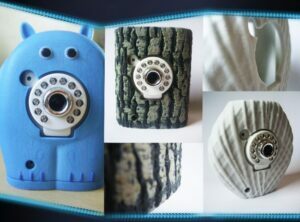 The folks at Kiwatch have given their customers the option to 3D print their camera cases, allowing those customers to customize the color, pattern, and design of the camera’s case. You can choose between a wood imitation pattern or a cute monster that will blend into your child’s room. Copyright © 2019 Tecnica 3D.